Jonathan Kadin (Nielsen Agencies) became the 40th President of the PGA of British Columbia during the Association's Annual General Meeting on Monday at Tsawwassen Springs. 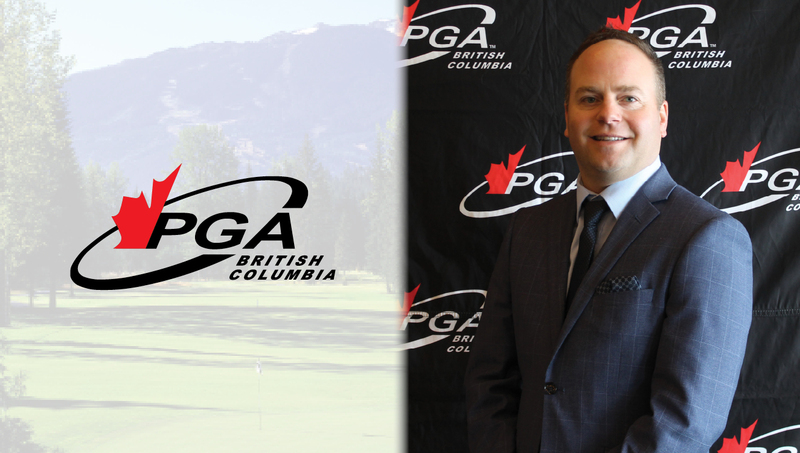 TSAWWASSEN, BC (PGA of British Columbia) – The PGA of BC Board of Directors is pleased to name Jonathan Kadin as the 40th President of the Association. Kadin, a Kelowna resident working as a Sales Representative for Nielsen Agencies, was selected by the board for the role following four years in the capacity of Vice-President and six years as a board member overall. Kadin succeeds The Rise Golf Course Head Professional Chad Scott, who had assumed the position in 2017. Scott will remain on the PGA of BC Board as Past President. "I would like to thank Chad Scott for his leadership over the last two years,” said Kadin. “He has always put our members’ best interests first and wasn't afraid to stand up for what he felt was right. Our Association is in a great place at the moment and I look forward to continuing that trend with our new Board of Directors." Kadin’s appointment is unique in that he becomes the first to serve as PGA of BC President to while working in a non-Club Professional role. "My current employment has allowed me to build relationships across the entire province,” he said. “I am engaged on a daily basis with our member Golf Professionals and have the opportunity to discuss matters that relate to them and impact their respective regions. I feel that my position within the industry is one that will allow me to effectively serve our membership." Also appointed as Association Executives are Alan Palmer (Head Professional, Shaughnessy Golf & Country Club), who will serve as Vice President of Finance, and Adam Blair (Head Professional, Talking Rock Golf Course), who was named Vice President of Administration. The inductions of the PGA of BC Executives, as well as the six Directors elected to the Board last month, became effective during the 2019 PGA of BC Annual General Meeting, held today at Tsawwassen Springs Golf Course. The Professional Golfers' Association of British Columbia is an association comprised of more than 680 golf professionals who operate golf courses, driving ranges and other facilities across the province. 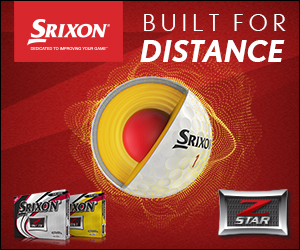 Our mandate is to promote and advance the game of golf, serving the needs of both its membership and the golf public through professional and junior golf development programs and high-calibre competitive events. The Zone Office is located in Richmond, BC.